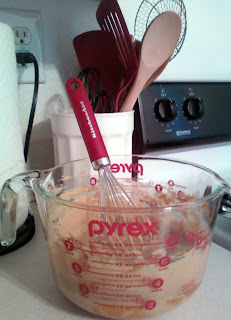 Flour Mayhem: And I'm back.. Kind of! And I'm back.. Kind of! Well, the last month has been crazy. Still trying to get back into the swing of things. I was finally able to get in on the baking action. But nothing too crazy. 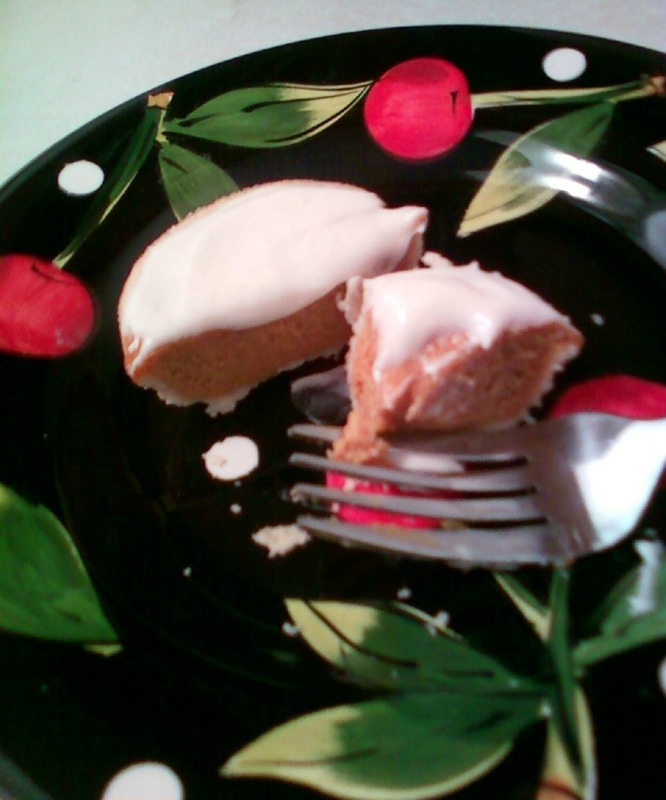 Just some yummy little Cinnamon Cream Pumpkin Pies! Jason loves pumpkin, I love pumpkin, Doesn't everyone love Pumpkin? It's too good to hate, so shut your mouths if you don't like it and make it anyways! I took Deezy to the groomers, Jason was at work, the house was clean, and I wanted to do something. Luckily I had everything at the house to make these bad boys. I was thinking of making just a big ol' pumpkin pie, but I do like the idea of minis. That way it's easier for me to give them away, haha. 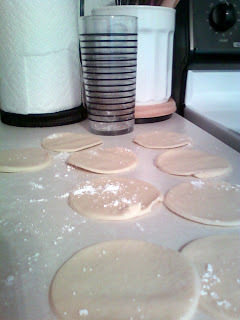 The only bad part of yesterday was not having a rolling pin. Lost that in the fire, along with my biscuit cutters, so I just did what any smart woman would, and used my glass as both. It turned out well! I also didn't have any flour, so I used powdered sugar in place of it to dust my rolling surface, as well as the rim of the glass. It did nothing but add to the flavor of the pies! Everything you make is amazing. So happy that things are getting back to "normal" somewhat - you guys deserve a vacation after everything you have been through! !